Art lending business is booming, according to the latest Global Art-Loans report issued by the acclaimed art research company Skate’s. The report states that art loans could account for more than $10bn in 2015, therefore doubling the 2011 level. But that’s not all, the report indicates that there’s still room for growth, and that art lending market can reach the size of $100 billion or more. Art-lending business was introduced by Citibank back in 1979. Since then the business has taken many shapes and forms and dozens of companies are now operating in this field. In search of new clients, banks and companies are becoming more and more accepting of art as collateral for a loan. 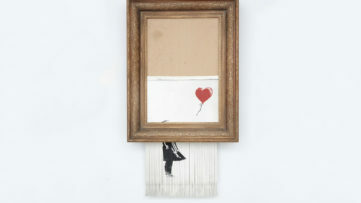 While establishing the value of certain piece several things are taken into account such as the reputation of the artist, the uniqueness and origin of the artwork, the strength of the attribution, the balance between supply and demand and other information including prices from past auctions or private-sale records and art databases. Art lending rates vary significantly among the researched businesses. The lowest rates start around 2% and are characteristic for private banks that take other non-artistic assets into account. Loan rates are much higher when coming from specialized art-lending companies and reach about 15% in average. But the rate information are still covered in a veil of mystery as Skate’s was only able to get data from 9 art business firms out of 39 it was researching. 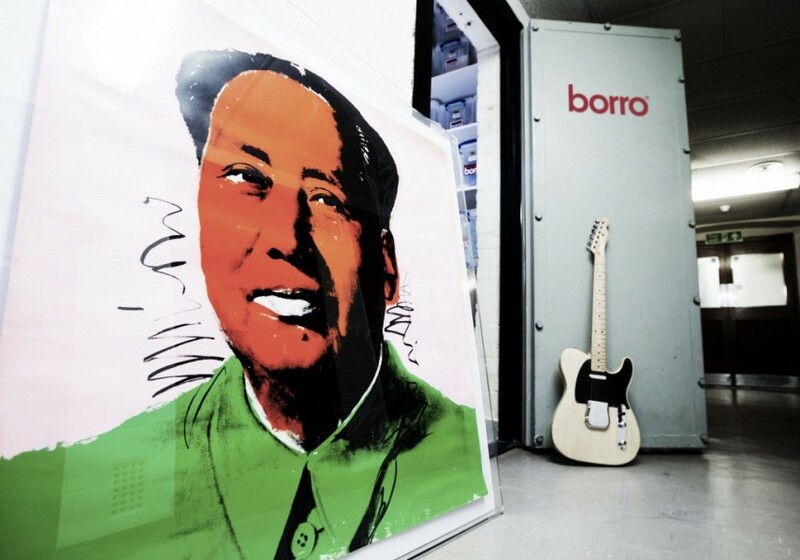 Most firms lend only about 40% to 50% of a work’s value but Borro differs from its competition by offering cash amounts up to 70% of the artwork’s worth, as long as the company gets the right to sell the artwork in question. Fine art, modern art or antiques lending company Borro and Art Capital Group are seen by Skate’s as the most dynamic art lending businesses today. Borro will lend money for works that are valued as low as 5.000 dollars which sets it apart from the average $250, 000 loans made by its competition. These two companies might be the most dynamic but the biggest art lender on the market is Sotheby’s by far. 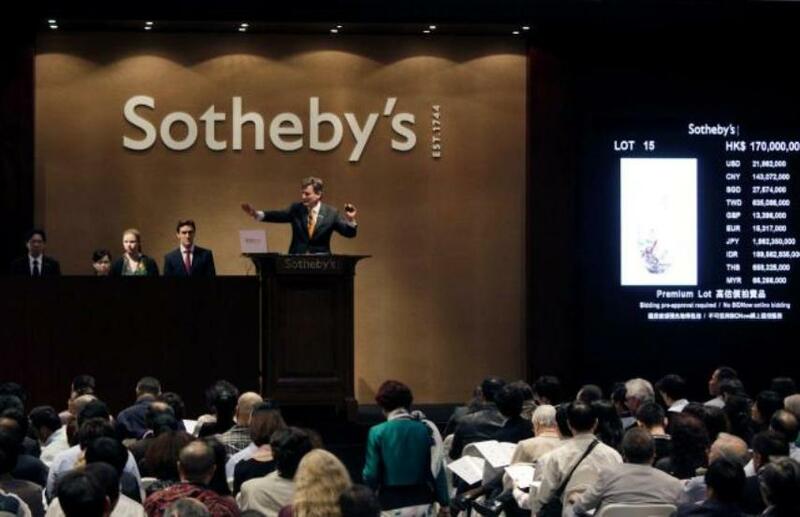 This year Sotheby’s Finance is likely to become the second-largest business unit of the auction house in terms of revenue. Turns out that setting up a separate business dedicated to finance in 2014 was a smart move considering it now has an ability to lend up to £1.3bn for art. It’s expected that its financial success will put a lot of pressure on other auction houses to adopt the art lending practice. The rivaling houses might have to establish separate organizational units of their own in order to secure consignments and keep their clients. Paul Ress, founder of Right Capital a firm that matches art lenders with borrowers, says that art buyers “are beginning to understand how debt could be used intelligently”, similar to its use in other industries. 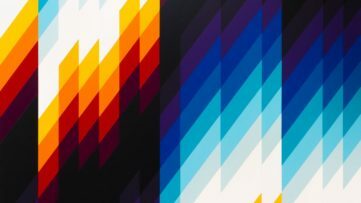 But although the art lending industry is currently booming and even has room to expand there’s still a few challenges art lenders must keep in mind. Risks of valuation, title and authenticity are constantly being addressed by the insurance industry. 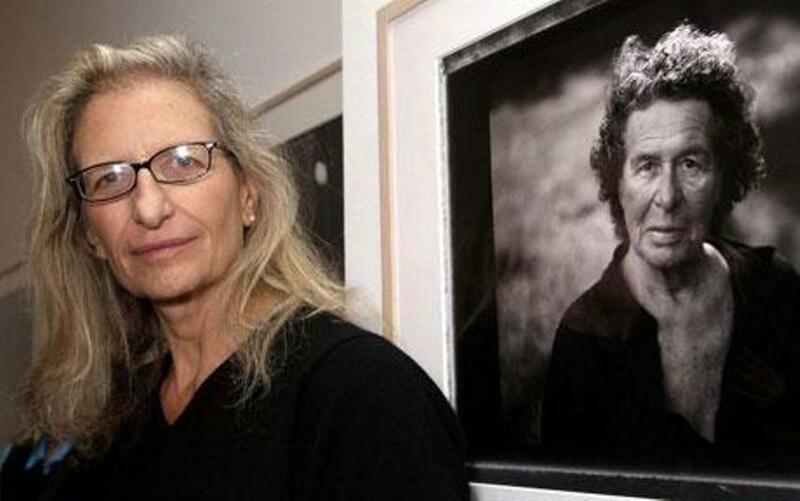 The art loan industry has faced challenges in the past, including lawsuits filed after photographer Annie Leibovitz and artist Julian Schnabel failed to fulfill the terms of their contracts. 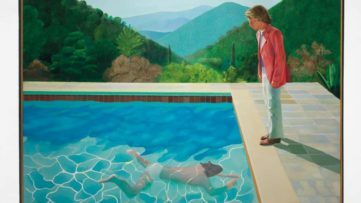 Despite minor setbacks it seem that new sales at top level and the possibility of quick turnover will keep the art lending business growing in the years to come. Lend us your trust and your time by signing up for My Widewalls for FREE!